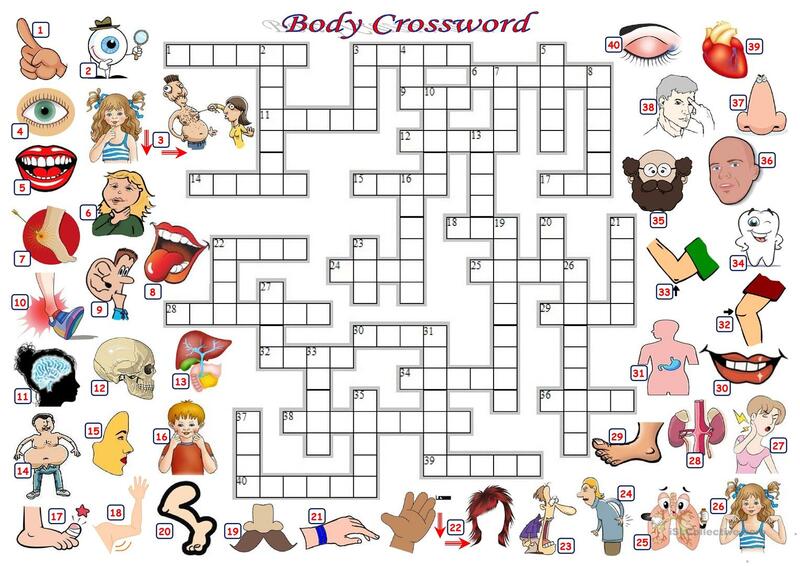 This is a crossword about body and its parts. It is aimed at enabling the students to practice and learn as well as refreshing the vocabulary learnt previously. The above downloadable printable is best suited for elementary school students at Elementary (A1) level. It centers around the theme of Body.